Played college basketball at Florida State (2006-10). Signed by Oklahoma City Thunder. .moved to France for the 2012-13 season, signed by Chorale Roanne. 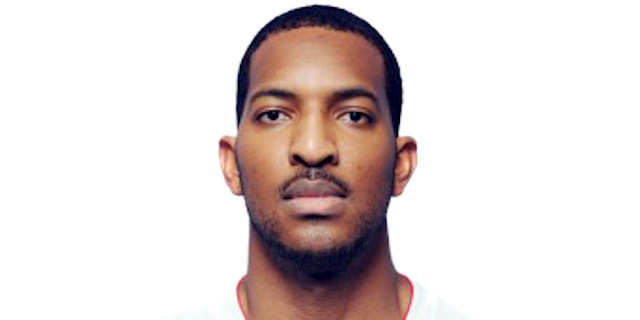 Signed in November'14, for the 2014-15 season, by Sluc Nancy. Won the bronze medal at the 2011 Centro Basket Championship.